Beautifully upgraded 2-story in Eagle View w/ that "WOW" factor! 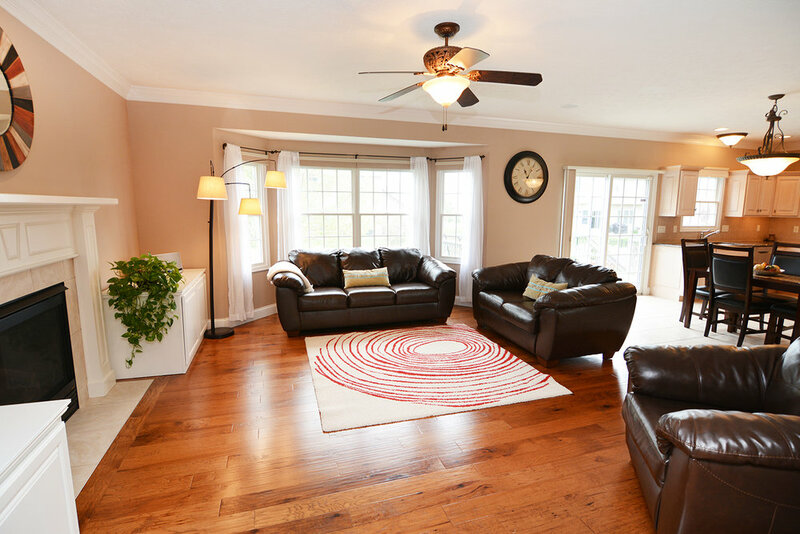 This 5 bedroom, 3.5 bath boasts so many extras, including 2 story foyer & luxurious hardwood! 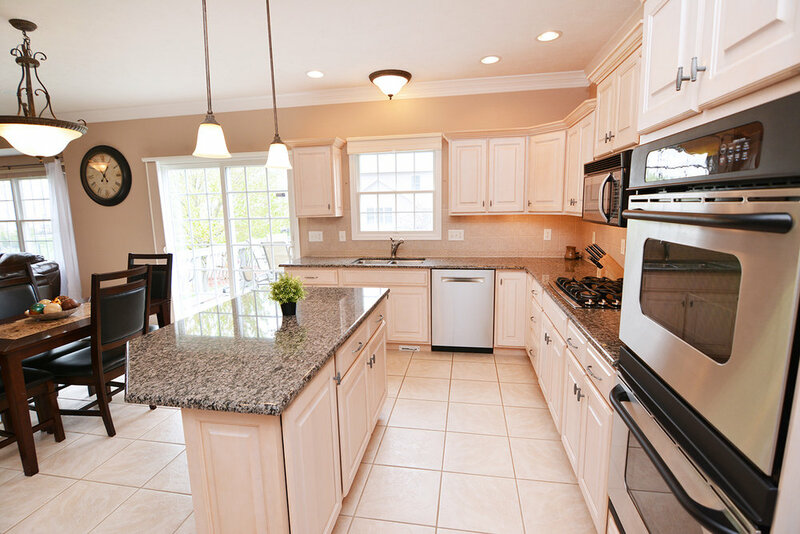 Gourmet eat-in kitchen offers stainless appliances, HUGE island, granite tops, & tile backsplash! 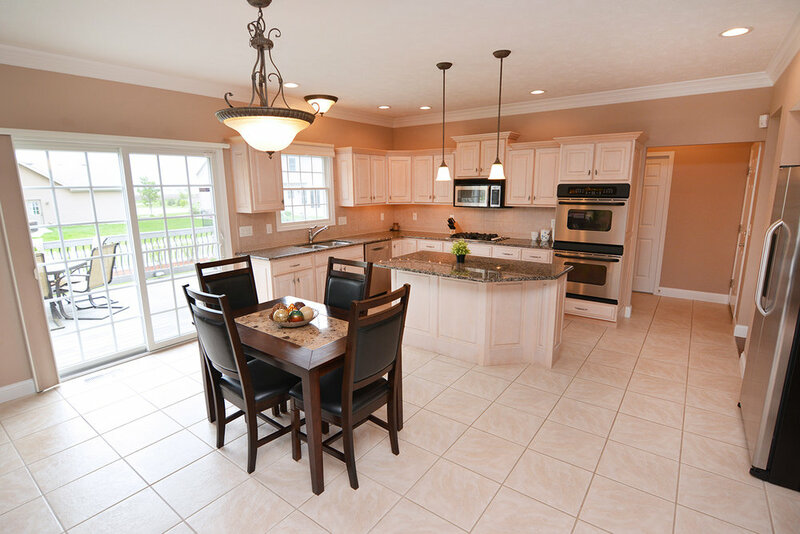 Kitchen opens to great room w/ gas fireplace! 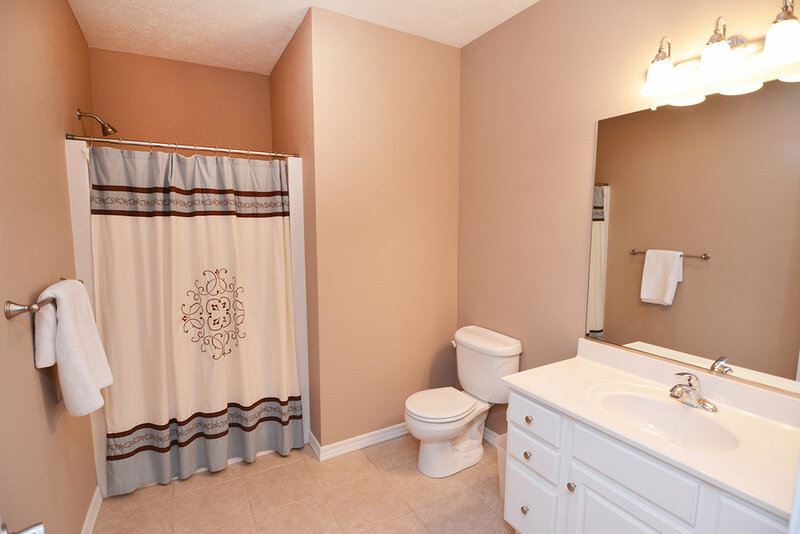 Large master includes a DREAM closet w/ His & Hers areas & an en suite bath w/ jetted tub & tiled shower! Finished basement w/ 9' ceilings, family room w/ 2nd gas fireplace, daylight windows, 5th bedroom & full bath! Lush landscaping & low maintenance deck in the fenced yard! A MUST SEE!